In today’s world every company wants to build their products better than other companies. In that race Displays are also important part which is used in various devices like Phones, tablets, Cameras, etc. 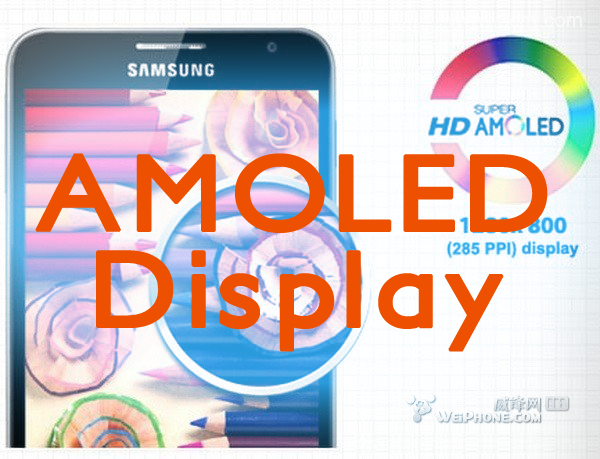 These days AMOLED display Technology is gaining new customers and fans. 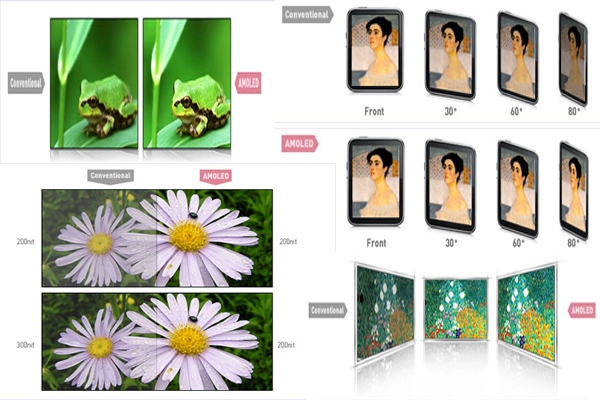 AMOLED Displays are also known as with the name of active-matrix organic light-emitting diode which is used in Mobile Phones and Televisions mainly. AMOLED Display is is a hybrid display technology that pairs the active matrix backplane from a traditional TFT display with an OLED display. These displays are more fluidic, responsive and battery saving Displays. Its working ais different from all those displays present in the market like, LCD, TFT, IPS, etc. 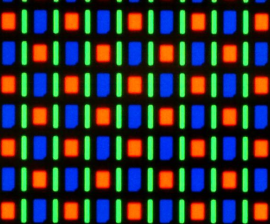 An AMOLED display consists of an active matrix of OLED pixels that generate light (luminescence) upon delivering voltage to the cathode and anode materials. By stimulating the middle organic layer AMOLED pixels turn on and off more than three times faster than the speed of conventional motion picture film. Due to this simple construction, AMOLED screens can be extremely thin and don’t require a backlight. In AMOLED Displays, word Pentile is also used, actually its technology which have just a single red, blue, and green sub pixel per actual pixel, penile displays have a RGBG sub pixel layout which has two green sub pixels for each red and blue. Except some advancements Nokia, HTC and LG has also used this technology in their Smartphones. Currently Most AMOLED Displays are used in the Mobiles and Tablets but now TV Market is also tilting towards this Technology of AMOLED Displays. TV sets made by using AMOLED Display technology are not budget friendly but its high resolution, thinness and all other aspects satisfy customers. Again Samsung is actively using this technology in their TV sets. Even Camera Displays are now developed using AMOLED Displays. SO guys if you want to pick AMOLED Display than without hesitating pick it up and Enjoy its features along with Pentile Technology.